Samherji Chooses Valka to Supply Machinery for New Plant and Upgrades | Valka ehf. Samherji Ltd have chosen Valka to supply machinery for their new high-tech production plant in Dalvik and to upgrade their existing ÚA plant in Akureyri. With a total worth of more than 20 million euros, the deal includes numerous machines for the fillet production that cover the entire production process, from filleting to palletized products. The agreement also incorporates many new and innovative features that will streamline processes and improve production. 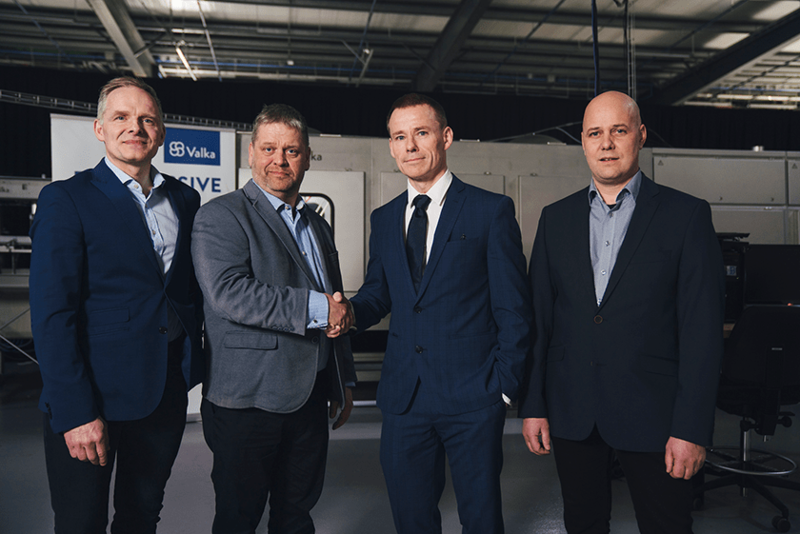 As part of the deal, Samherji Ltd will install Valka machinery in their current production facilities in Akureyri, and install their machinery in a new plant that will replace the current operation in Dalvik. Installations will start in the UA plant in Akureyri in the summer of 2018, and continue at the Dalvik plant in 2019. They expect the machinery to be ready for use around mid-year. Installation of the new processing system makes Samherji the most advanced company in groundfish processing. At a total worth of more than 20 million euros, it is the single largest contract ever negotiated in the groundfish processing industry. 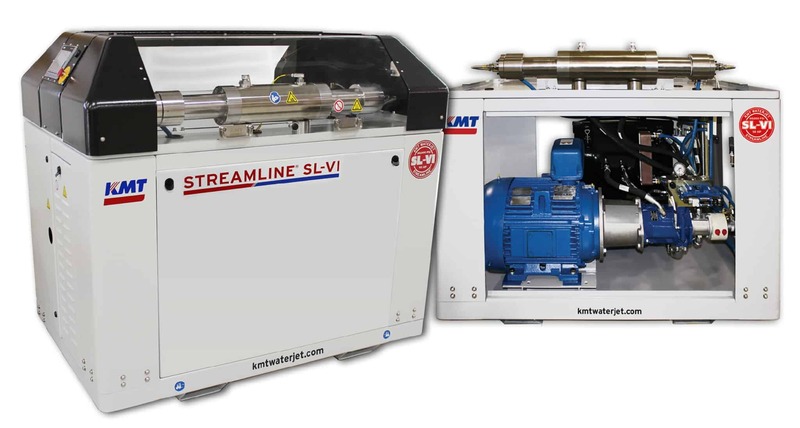 The comprehensive deal includes nine trimming lines, six water-jet cutters, three graders for fresh portions and three graders for frozen pieces, plus other related equipment from Valka. Samherji has long been in the forefront in the fisheries sector, largely due to their approach of advancing and using technology in their part of the value chain in fishing, land-based processing, and utilization of raw materials. This ambitious project, and the state-of-the-art technology it introduces, will likely advance their position as a leader in the industry. The cutting-edge technology provides exceptionally high flexibility and offers unequalled accuracy in portioning, thereby fulfilling market needs in new and innovative ways. The cutter ensures maximum value for each fillet, for example. Using this breakthrough technology, bone cut-off is 1 to 4 percent less than when done manually. Bone cut-off will be even less later this year with the availability of technology that make it possible to cut from 3-dimentional images of the bones. New dual x-ray machines will provide a better guarantee of bone-free products. Significant improvements in raw material and product handling eliminate the need for intermediary storage. These improvements also mean that fillets and portions will not be hit with a massive arm or be dropped from a conveyor, which can negatively affect the quality of the product. Instead, products flow in a continuous stream and maintain alignment the entire way. The improvements minimize the processing time, from filleting to sealing the finished product inside a box; they also negate the need for human handling after pre-trimming. Valka is a relatively young company, but it has already earned a reputation for producing high-quality products. The company’s emphasis on designing high technology hardware and software provide innovative solutions that enhance customer productivity. Valka currently holds five patents with more pending. Valka is a natural fit for Samherji, as both companies take a forward-thinking approach to the industry. From the start of the company in 2003, Valka has consistently worked on advancing the fish processing industry through the installation of new equipment and intelligent software. “It has been a privilege to work with really dynamic and progressive Icelandic companies in the creation and advancement of new solutions; it is indisputable that the achievement we’ve attained thus far would not be the same without such collaboration. 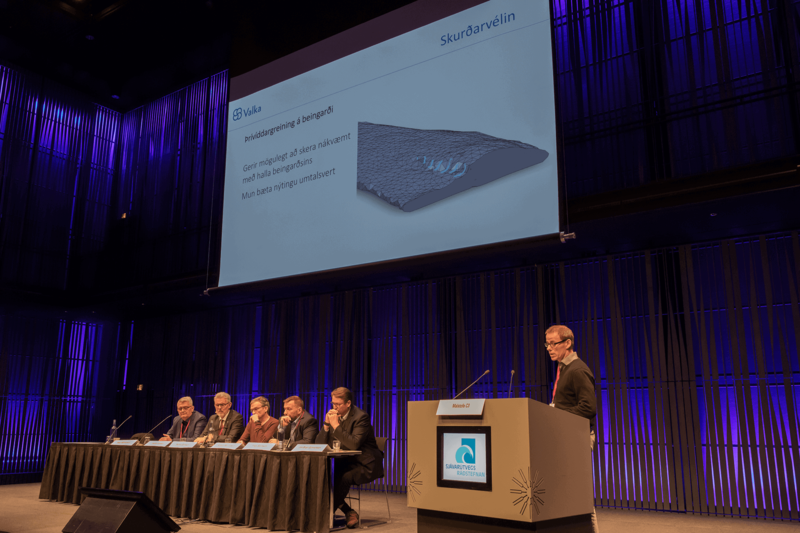 Valka has enjoy a great relationship with the staff at the ÚA Akureyri plant in the past few years, and this has played a huge role in bringing the water-jet cutting technology to its current status as an invaluable tool for the industry. At Valka, we are grateful for the opportunity to participate in this technological development initiated by Samherji. We are excited to participate in this ambitious project and look forward to delivering a system that creates added value for our customer,” says Helgi Hjálmarsson, CEO of Valka. Managing director of land-based production at Samherji, Gestur Geirsson, also weighs in. “We are delighted with the systems that Valka has to offer, and we believe this collaboration will advance the groundfish processing to the next automation level. This new technology allows us to serve our customers even better by providing more customized products that fit the individual’s exacting needs. We are taking a bold leap into the future because we intend to be the leader in producing high-quality fish products, even for the most demanding clients,” adds Gestur. The new technology allows for the creation of new product types that were impossible or impractical just a few years ago. Even methods of artificial intelligence will assist with the production planning. “It has been a part of Samherji´s strategy to work closely with Icelandic companies and bring in new technological solutions. Our collaboration with Valka is the latest example of that strategy, and I´m delighted with the outcome,” says Þorsteinn Már Baldvinsson, CEO of Samherji. 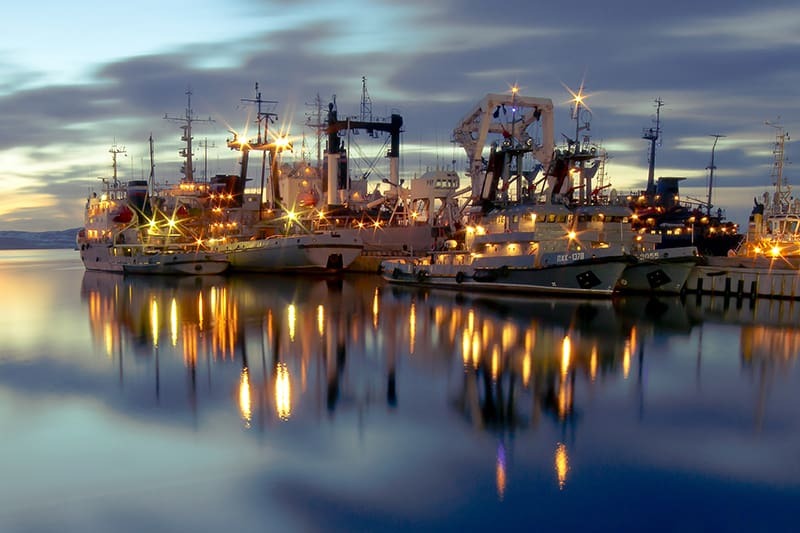 “We’ve worked with progressive Icelandic companies in the past, and have managed to create many new solutions in the various fields of fisheries, onboard the vessels, and land-based production. Those solutions have since been sold around the world,” Þorsteinn adds.